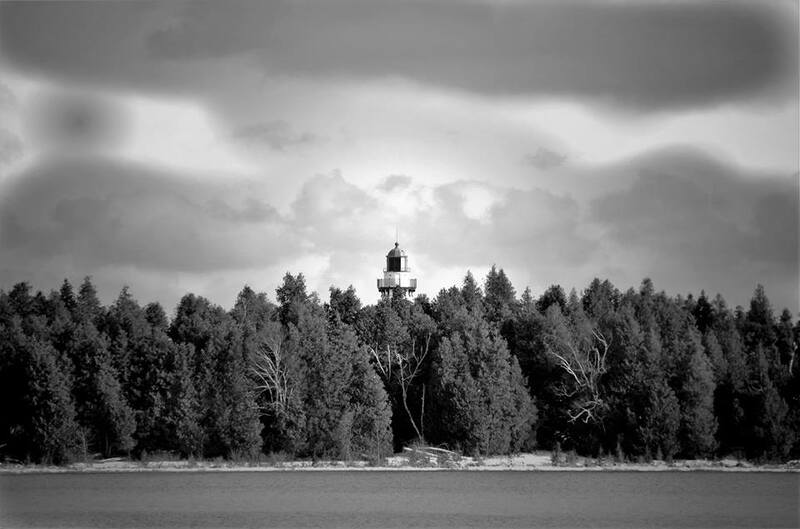 Cana Island is an island in Lake Michigan in Door County, Wisconsin, and is home to the Cana Island Lighthouse. Cana Island is connected to the mainland by a causeway. The island is part of the Town of Baileys Harbor.